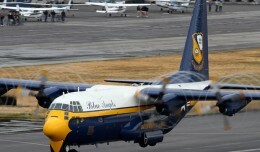 The US Blue Angels jet team may be facing the ax if Congress fails to stop the nation from going over the fiscal cliff. Video has emerged of an Iran Air Force Ilyushin IL-76MD AWACS crashing during a flyover of a military parade on September 22, 2009. 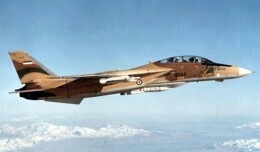 A vintage American-built Iran Air Force fighter jet crashed in southern Iran Thursday morning, killing the pilot and co-pilot. Onlookers scramble for cover as an Argentine Air Force Pampa jet trainer performs extremely low fly by, maybe 3 feet AGL?